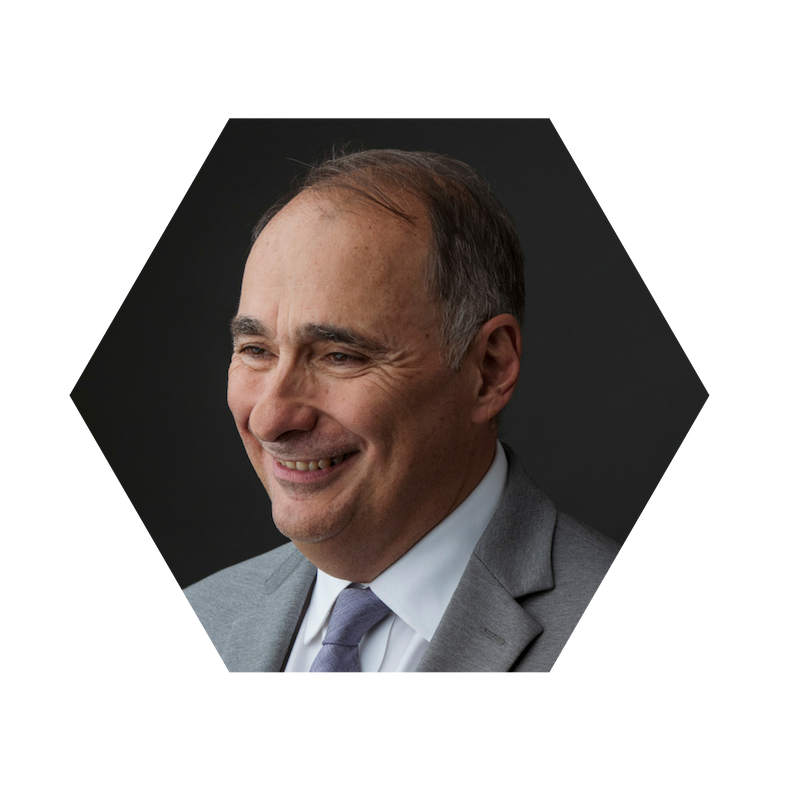 David Axelrod is a preeminent American political strategist and commentator and the former chief strategist and senior advisor to President Barack Obama. Axelrod currently serves as the founding director of the University of Chicago’s non-partisan Institute of Politics and as a senior political commentator for CNN. He is the host of The Axe Files, a top-rated podcast featuring in-depth conversations with public figures across the political spectrum. A televised version of the show airs monthly on CNN. A former political writer for the Chicago Tribune, Axelrod produced media strategy and advertising for 150 campaigns across the U.S., culminating in President Obama’s historic elections. Axelrod is also the author of The New York Times best-selling memoir, Believer: My Forty Years in Politics. 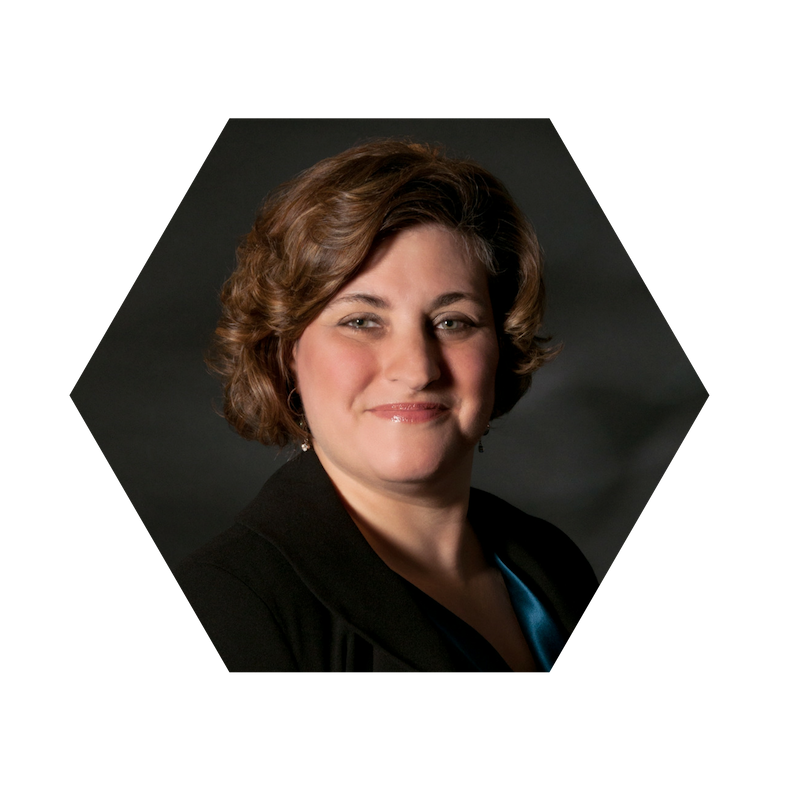 Rabbi Andrea London is a nationally recognized leader who has served at Beth Emet since 2000 and as the congregation’s Senior Rabbi since July 2010. Rabbi London is deeply engaged in all aspects of congregational life, including worship, lifecycle events, counseling and support, adult education, youth education and programming, social action, and interfaith relations. She serves on the President’s Rabbinic Council of the Hebrew Union College-Jewish Institute of Religion (HUC-JIR) and has served on the board of Rabbis for Human Rights North America (T’ruah) and the Rabbinic Advisory Committee of the Olin-Sang-Ruby Union Institute (OSRUI), the Reform Movement’s summer camp in Wisconsin, where she has been on the faculty since 2001. She is also the secretary of the Chicago Board of Rabbis and co-chair of the J Street rabbinic cabinet. In 2014 she was named by The Forward newspaper as one of America’s most inspiring rabbis. Rabbi London holds a degree in applied mathematics from Brown University. She received her smicha (ordination) in 1996 from HUC-JIR in New York and served as assistant rabbi at Temple Israel in Minneapolis from 1996 to 2000. She is married to Danny London and has two children, Yonah and Liora. Jessica Schaffer has spent more than a decade working with diverse immigrant and refugee communities. Prior to joining JCFS Chicago in 2015 as Director of HIAS Immigration and Citizenship, she worked locally with the Ethiopian Community Association of Chicago and Heartland Alliance’s International Children Center, and abroad on the Thai-Burmese border. Jessica’s passion for supporting immigrants and refugees is inspired by her own family’s experience as refugees, resettled to Canada after the Holocaust. 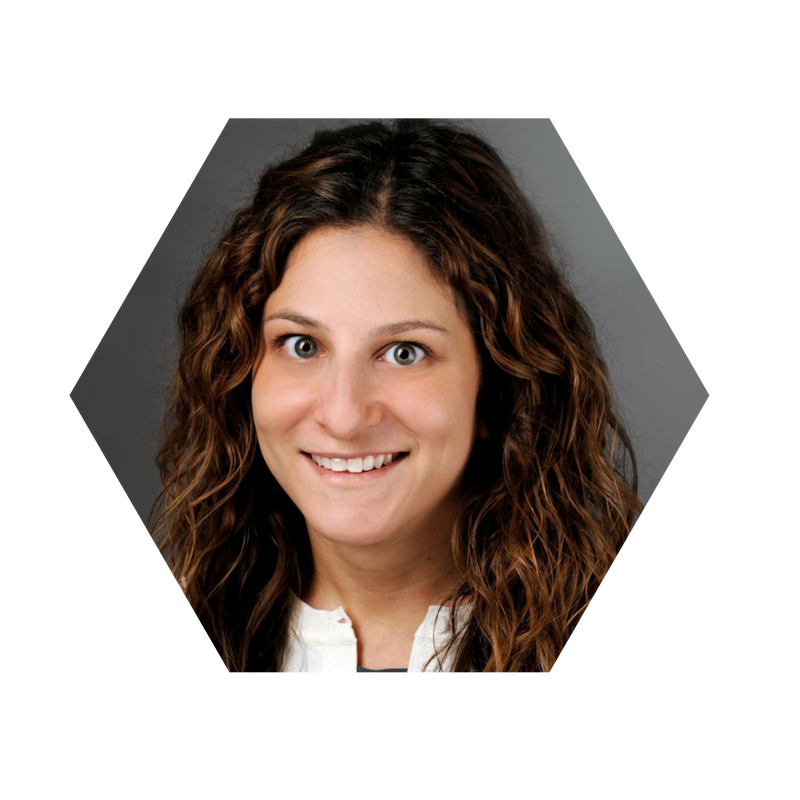 In 2017, Jessica was recognized as one of ’36 Under 36’ by JUF/Oy Chicago and in 2014, she was awarded the Jewish Federation’s Samuel A. Goldsmith Young Leadership Award. Jessica holds a BA in Sociology from McGill University and an MSW from the University of Illinois at Chicago. Originally from Montreal, Canada, Jessica moved to Chicago to join Avodah’s 2007-2008 cohort.